Online registration closes on May 30th, 11:59 pm. Family 3K* - Min 3 and Max of 6. Corporate 3K** - Min 2 and Max of 10. 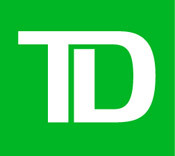 This is a fixed fee. 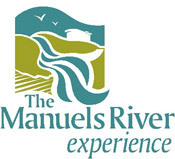 Post-Race Activities: There will be post event refreshments, awards & prizes at the Manuels River Hibernia Interpretation Centre. 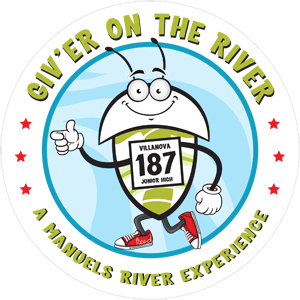 Giv�er on the River, a Villanova Junior High community partnership, is a charity fun run supporting the ongoing improvements of the Manuels River trail system.